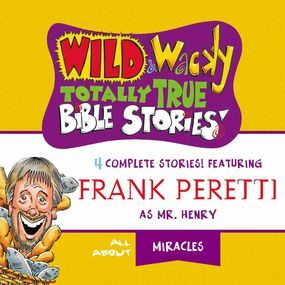 Frank Peretti is the ever-witty character Mr. Henry, telling some of the most popular and beloved stories from the Bible in his own unique style. There are 4 stories on this CD. The stories come alive as children meet characters from the Bible in a fun new way and learn life-long messages of faith.